Brandi Thomas exemplifies everything a hard worker is and does. She truly is the one who runs the restaurant when Michael is out of town or not in the office. Michael may call the shots, but Brandi makes sure everything is running smoothly and customers are happy. 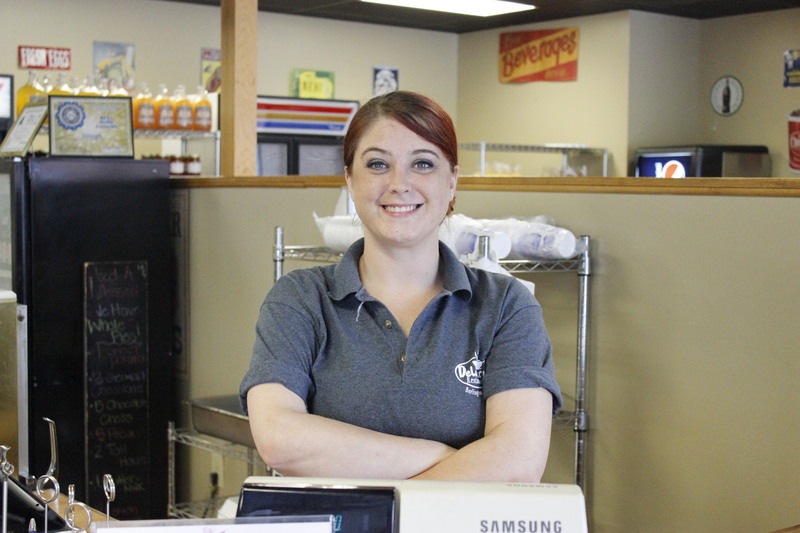 She has worked for Delancy’s since she was the young age of 14 and started out as a dishwasher. 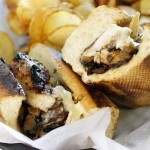 When she first started, Delancy’s was solely a catering company and then a year later they opened the restaurant. 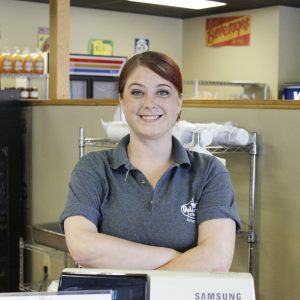 She has left a couple of times to pursue other careers and job opportunities, but has always come back to her home here at Delancy’s. She can do any job at Delancy’s from the front door to the back kitchen and everything in between. “She fills the spots and gets the job done” says one coworker. To be in management you need someone who is going to get the task done, work hard, and will not be afraid to deal with hard situations. Brandi is just that. Her character brings forth a smile on your face as she greets you while taking your order. From all of us at Delancy’s we thank you for your dedication. 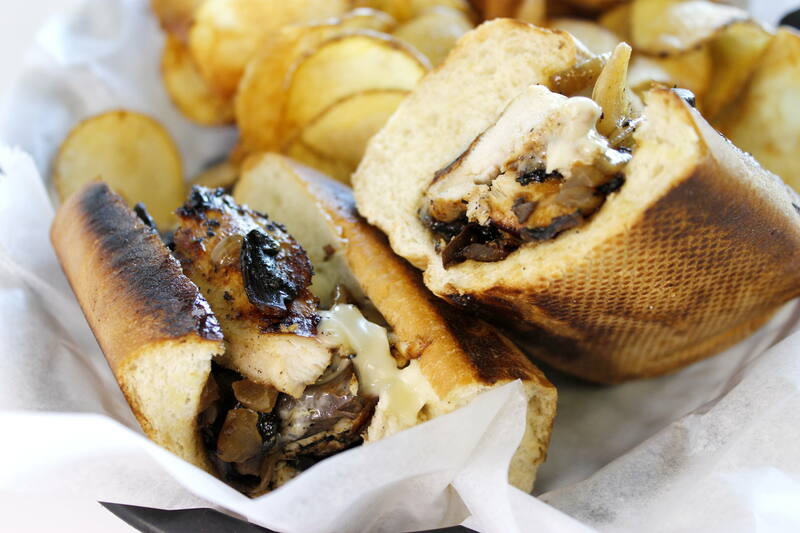 What is your favorite thing about Delancy’s? What is your favorite thing on Delency’s Menu?